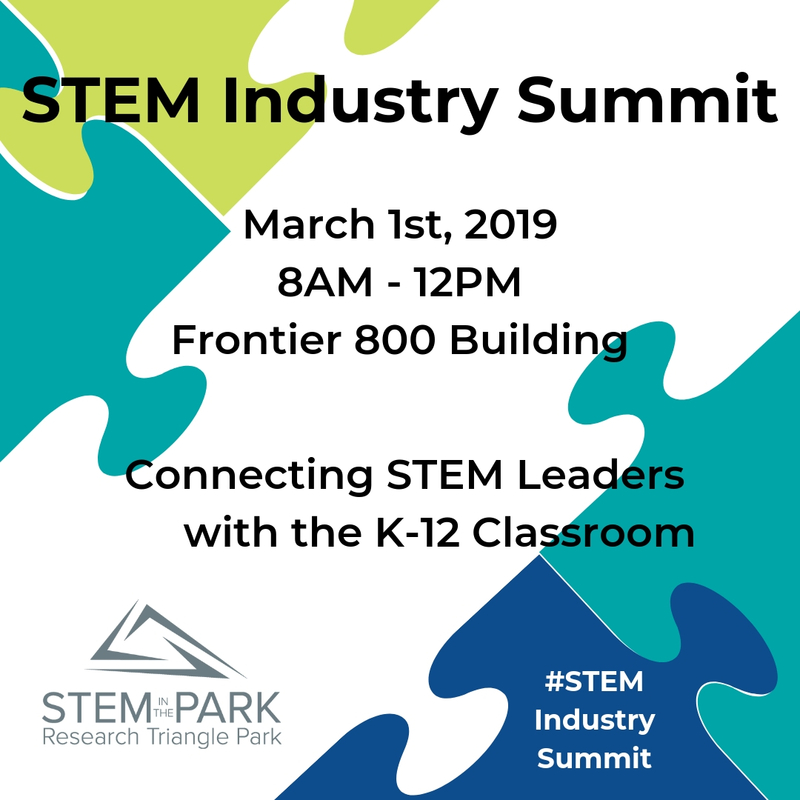 Groups in attendance will learn about STEM outreach from various stakeholders in the field, then apply what they’ve learned to brainstorm a new idea to implement. Networking opportunities available during the popular Speed Meet session and the Food Truck Rodeo! Your ticket includes a $5 coupon to The Frontier's Food Truck Rodeo. The keynote speaker will be Phaedra Boinodiris of IBM’s Academy of Technology. Hear her on NPR’s State of Things!